Advent devotionals – I Commend Joy! The celebration of the birth of Christ is a special time of year, but it can also be very distracting. In order to help you keep your focus on Christ, I want to provide you with devotionals and suggested activities to prepare you to celebrate Christ this Christmas. 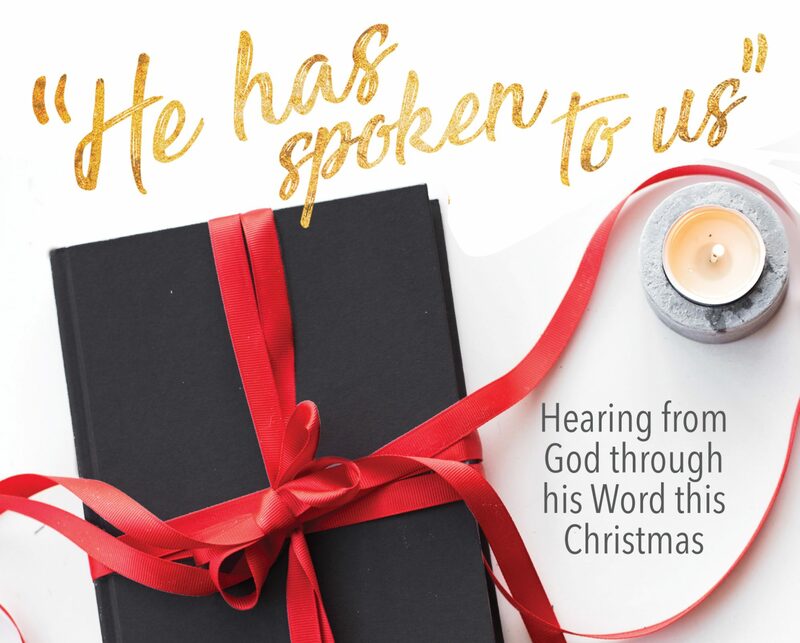 This guide is designed for families, but really can be used by anyone who wants a tool to help them prepare for Christmas and focus on Christ during these holy-day. There are devotionals or activities for each week day, Monday-Friday. The devotionals and activities are geared to read and do alone or together with others. If you do them with others (family or friends), plan a time now, whether it is around the supper table or whenever you plan to have family time together. Talk about what you learn and pray about it together. Everything that is included here is designed to spur discussion, interaction, relationship building and growth. There is an activity included for each of the four weeks of the devotional. You may want to look ahead at the activities during December and see what night of the week, or even which week, you want to do them. There really isn’t anything special about when the activities are placed in the week or what week each activity occurs in. So do the activities at a time that seems best for you. But be sure to try to do them, because they will help to create great family memories for you. Use this and enjoy it as it works for you. It is all written with the hope and prayer that God will help you to be focused on Him throughout the ‘holy-day’ season, a time set apart to thank Him and celebrate His birth. Have a wonderful month finding your joy in Him!